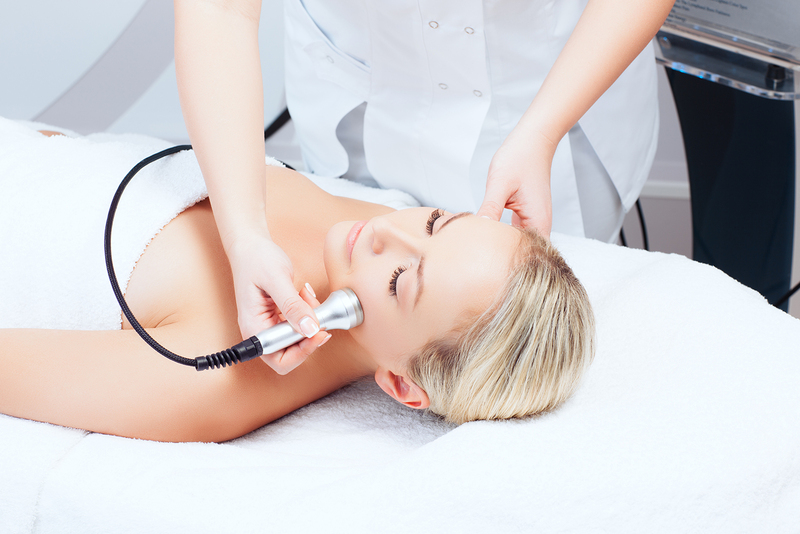 What Are Radiofrequency Treatments And Are They Safe? With a wide range of treatments available on the market, both invasive and non-invasive, it is sometimes hard to know how safe the procedures actually are. Although the majority of treatments are extremely safe, we need to know the risks that they all have and so in this article, we are going to take a more in-depth look into radiofrequency treatments and find out how safe they really are. As radiofrequency is essentially energy, it produces heat which is used to warm the skin’s deeper layers. The aim of this is to encourage new collagen and elastin to be produced, in addition to triggering improved cell turnover. People that choose radiofrequency treatment tend to want their skin to look younger, firmer and thicker. If you are looking for a treatment with no downtime, which also improves your skin tone and structure, then radiofrequency treatment is perfect for you. In addition to this, the treatment is non-invasive so no surgery is required and there are no scars or recovery time to have to cater for. This pain-free process is quick and produces excellent results which you will be proud to show off. Furthermore, radiofrequency diminishes or removes cellulites and body fat, making it an all-round treatment which has shown to have more than just a few benefits. Although radiofrequency has shown to have very minimal side effects, it’s still important to be aware of what you might face in the worst case scenario. While most potential risks come in the form of short-lived side effects include redness, swelling and tingling, radiofrequency does however have some more serious side effects that you need to be careful of. Burns, permanent scarring, infection and open sores are possible, but are very uncommon. You are probably already aware that radiofrequency treatment emits radiation. Although experts have suggested that it doesn’t cause harm, some people may be sensitive to it, so it’s best to take care and listen to any advice given by your specialist. So, Is It A Safe Treatment? Due to the frequency of this treatment being very low, it means that it is safer to go into the deeper levels of the skin than it would with laser treatment. In addition to this, this treatment can be used on a wide range of different skin tones, because there is no risk of permanent discoloration. Every day we are exposed to radiofrequency levels, with our TV’s and mobile phones etc. Therefore, tests have already been carried out to see whether the frequency levels are safe for humans or not. The results suggest that exposure to radiofrequency does not increase the chances of cancer, so it is considered safe by a number of professionals. We recommend that you choose an experienced, qualified clinic if you do opt for this treatment. That way, you know exactly what you’re getting and you can rule out the chances of side effects. If the procedure is done correctly, then it is very likely that you will not experience any side effects though if you have any worries or questions, or you would simply like to know more, we suggest that you talk to a specialist or your GP. We hope that our quick guide into radiofrequency has been beneficial. Previous Post Why Dental Office Machines And Designs Are So Important?